This ornamental shrub is part of the heather family, which also includes Erica, Calluna and rhododendron. E. campanulatus has bell-like flowers in white, pink and red or a mixture of the three. The attractive layered growth of the straight main branches is a feast for the eye. What to look for when buying Sleeping Beauties? 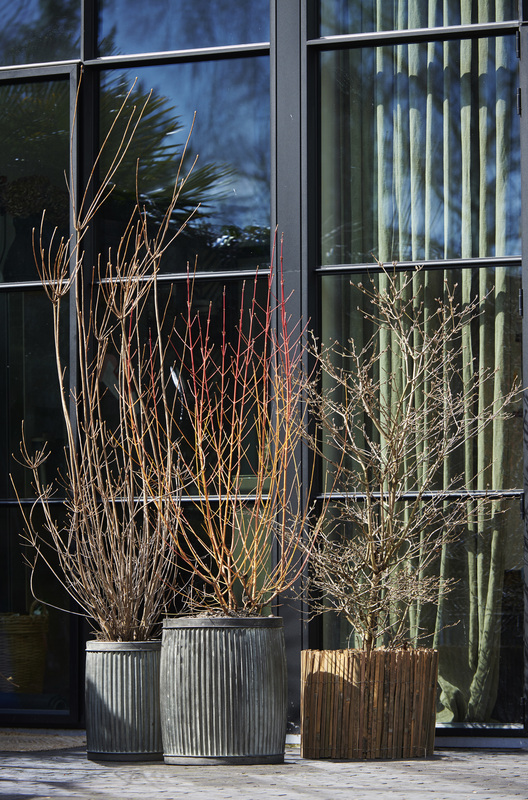 • The pot size, height of the plants, plant shape and branching must be in proportion with one another. 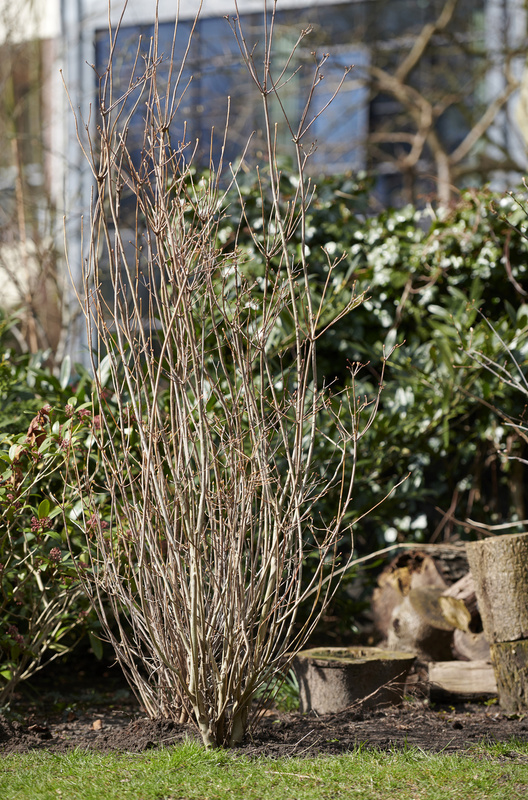 • Sufficient buds must be visible when buying to guarantee the likelihood of flowering in late winter and spring. • Pests and diseases play virtually no role when purchasing early; carefully check for caterpillars and aphids later in the season. • Handy to know: most plants require a plant passport nowadays. 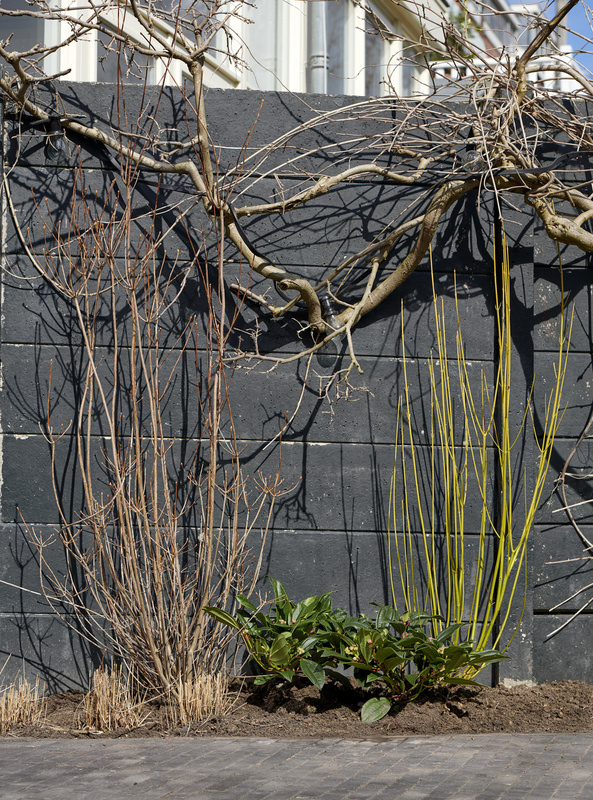 • Dogwood, Viburnum and redvein enkianthus all prefer a spot in full sun, although they can also tolerate partial shade. 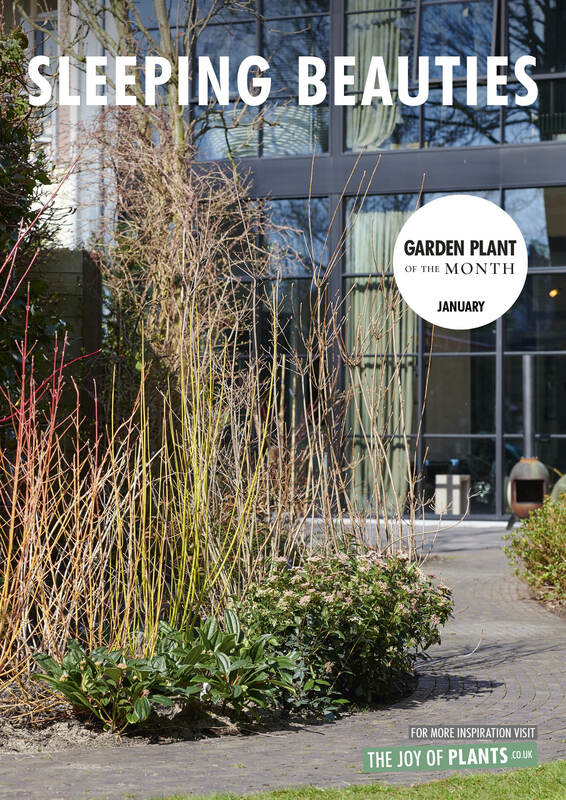 • Plant these Sleeping Beauties deep so that they can root well, and choose a spot where they have room to grow. 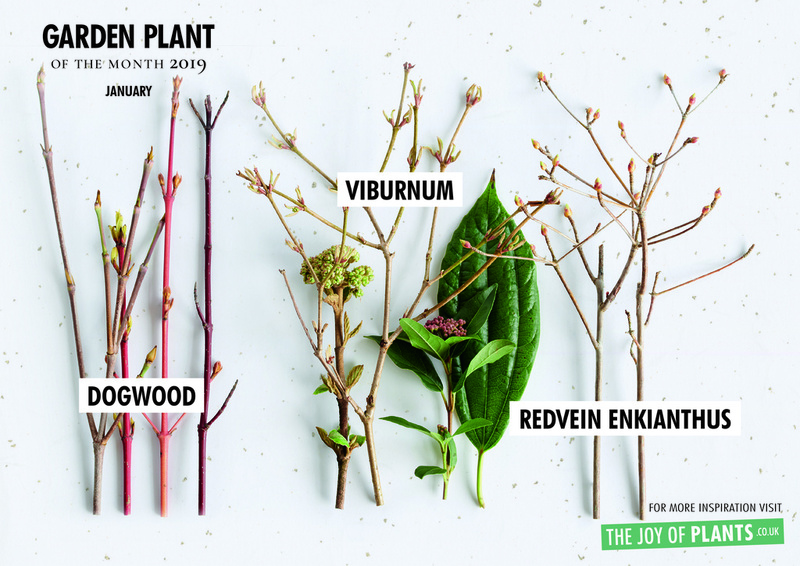 • Viburnum and redvein enkianthus prefer humus-rich, acidic soil that is not too dry, whilst dogwood is not picky about where it puts its roots. • All three appreciate some organic fertiliser once a year. 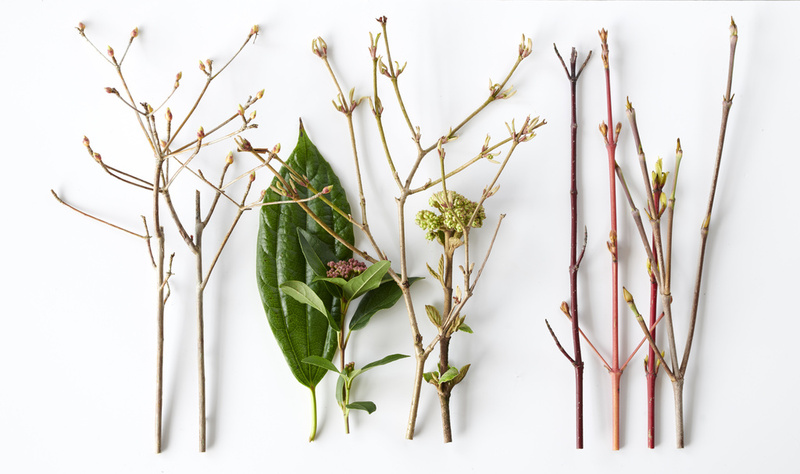 • Viburnum and redvein enkianthus do not need pruning, while dogwood can be cut back if required: the best pruning time is in March or after flowering. 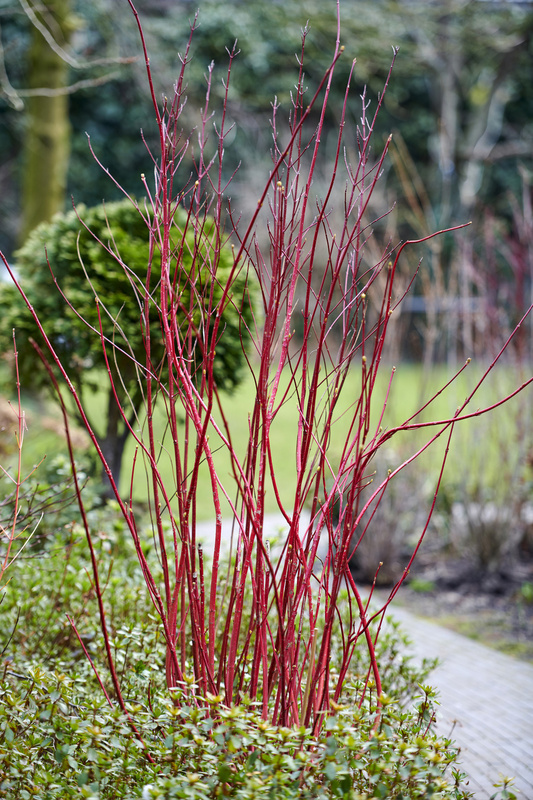 Dogwood, Viburnum and redvein enkianthus are attractive ornamental shrubs that can trigger customers’ enthusiasm for the garden, even in winter. Display them against a calm background to show off their attractive lines of the branches, or use the available poster material as inspiration. 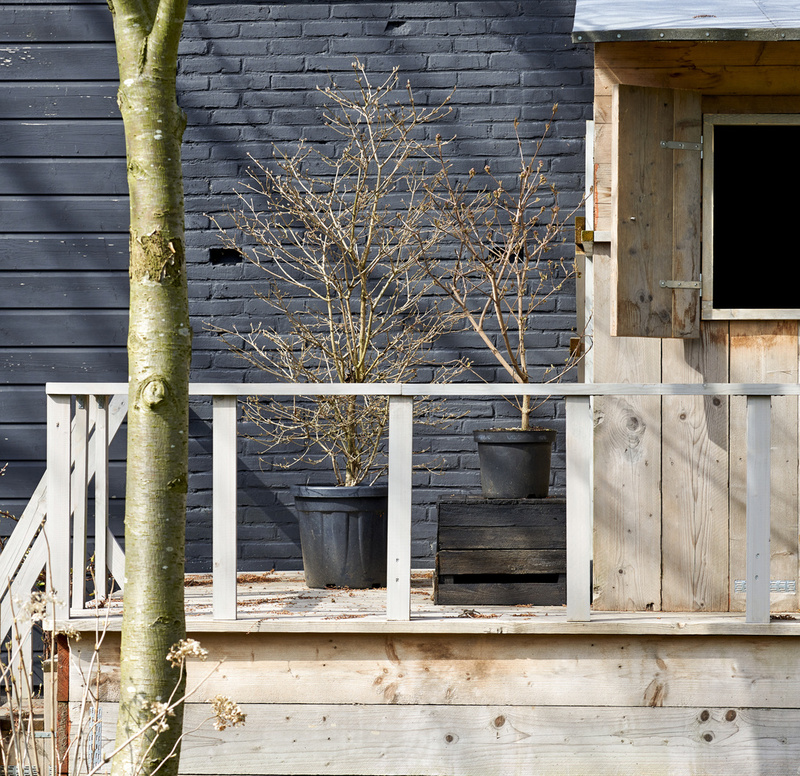 Placing the Sleeping Beauties in decorative planters brings more life to the display, as does adding a couple of bowls with winter pansies and early spring blooming flowers for some colour as a taster of the spring to come.